From Johnny Cash and the “Folsom Prison Blues” to B.B. King and “Live in Cook County Jail,” there’s an exclusive club of musicians who have taken their melodies behind bars. 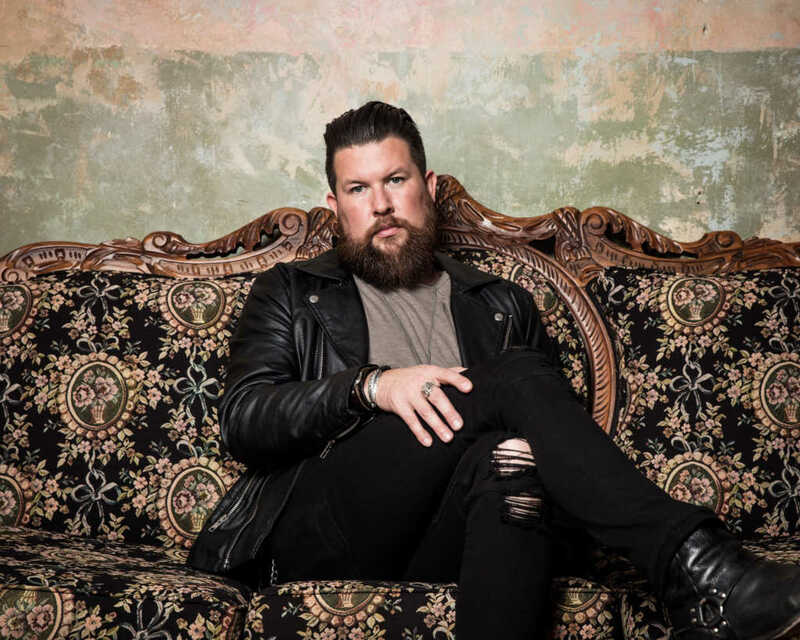 Now, Zach Williams, a Christian singer known for his song “Chain Breaker,” has added his name to the roster. Williams recently debuted his latest album, “Survivor: Live From Harding Prison,” after performing six of his most popular songs for inmates inside the Metro-Davidson County Detention Facility in Nashville. For several years, Williams and his wife, Crystal, have worked in prison ministry, so recording music from inside an incarceration center has long been on his heart, though early on, he felt “unequipped” to minister to those in prison. The Nashville-based prison ministry Men of Valor, whose volunteers were already using some of Williams’ songs, reached out to the 37-year-old singer and asked if he would be interested in performing live for a group of inmates. After Williams and his team got the recordings they needed, he said they projected the lyrics to his songs onto the white cinderblock walls behind him and invited the inmates to sing along. “It was just like a wall between us dropped,” he said. Hope was at the center of Williams’ message. “Hello, I’m Johnny Cash.” Those are the words Cash spoke right before he sang what was his first — and only — major hit at the time, “Folsom Prison Blues.” Williams, feeling a connection to Cash, began his performance much the same way. With humility and hope, Williams gave those prisoners an escape. If only for a moment. “It was pretty neat,” he said.